Terry Fox Run 2016: We Raised $995! 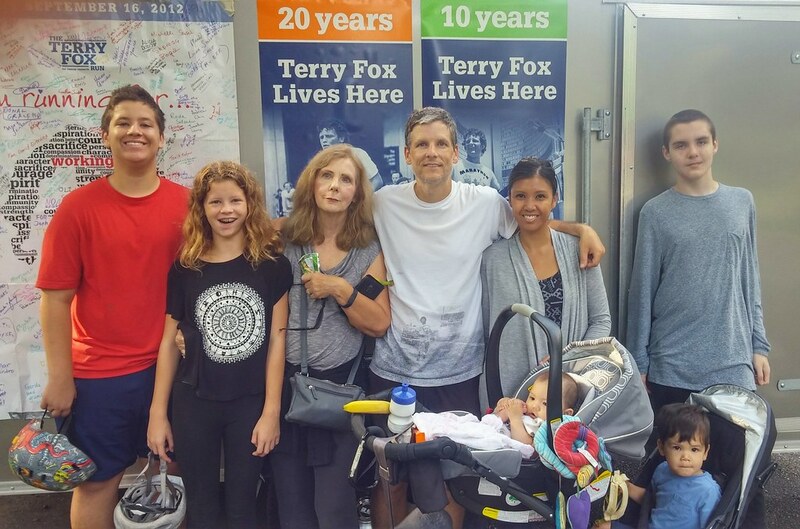 My family and I participated in this morning's Terry Fox Run at High Park. It's an annual tradition for us, and this was one of the warmest and sunniest runs I can remember. You know what they say about the best laid plans of mice and men... at 8am, me and my two oldest kids started biking to High Park along the Waterfront Trail. In Mimico, I busted a tube, and had to jog the rest of the way. It was close, but I made in time for the pre-run speeches. Great job Team Toronto Mike! Come to think 2-3 weeks ago your goal was to be pledging $300. I told you to go for $500. You by far succeeded it. Good for you a great cause. Congrats. I started with a modest goal of raising $300, quickly raised it to $500 and then $750. 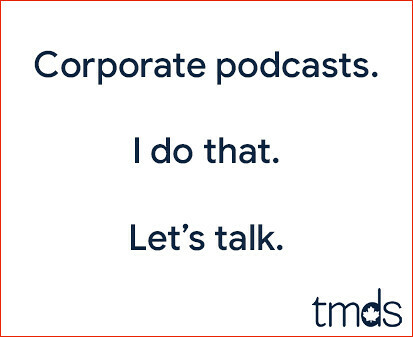 So glad I chipped in, TM. Glad the weather cooperated for you guys! Good job team Toronto Mike! Almost a grand that's awesome. Glad I could contribute. Good show! I'm proud of all of you who participated and pledged. Great job guys and great pic!! !